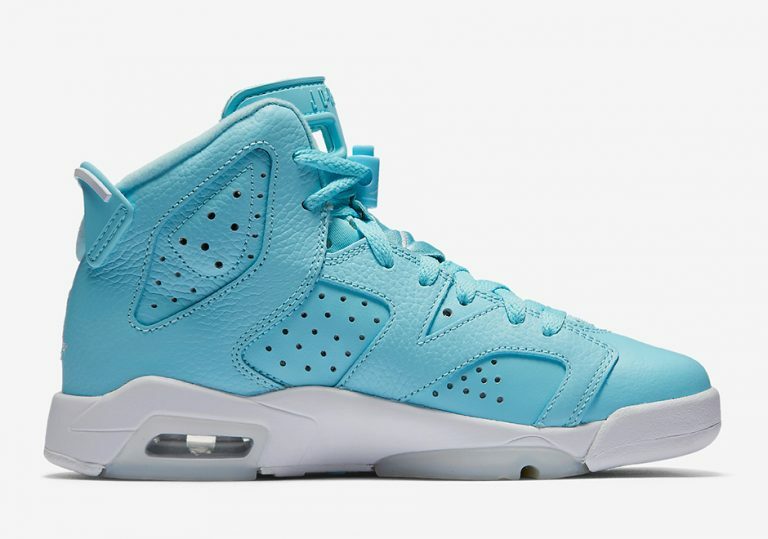 Air Jordan 6 "Still Blue"
The Air Jordan 6 “Still Blue” is an upcoming Air Jordan 6 Retro for GS that will release in March of 2017. 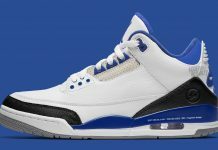 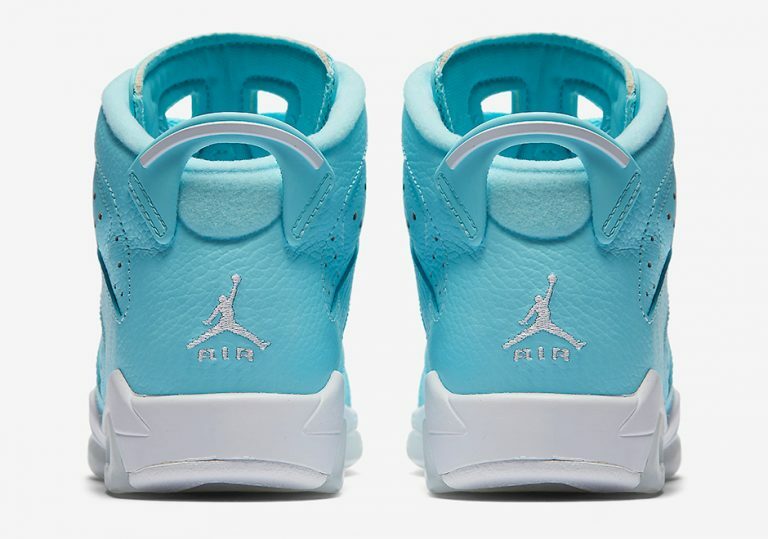 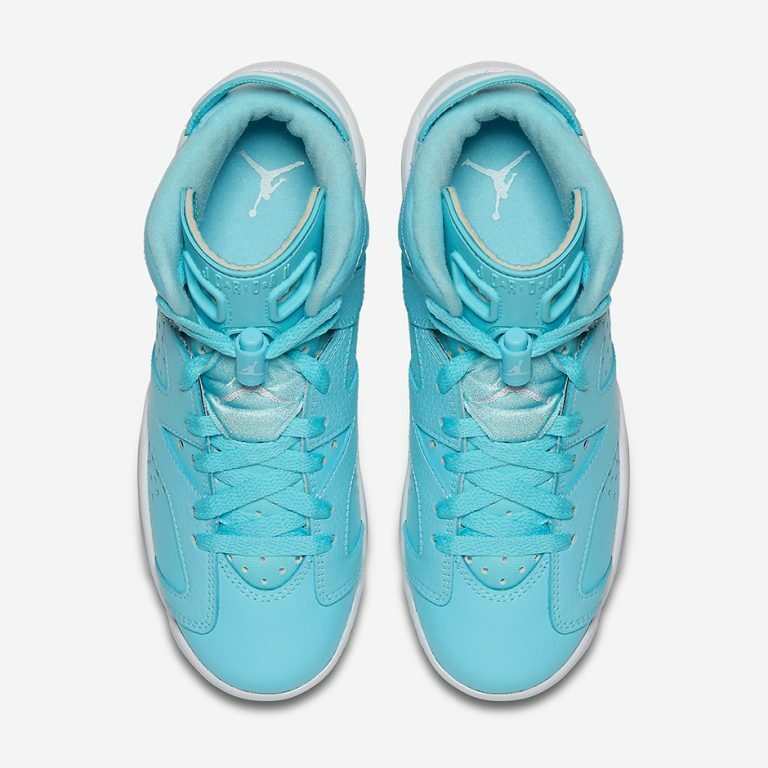 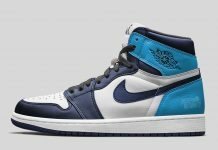 The new colorway offers the 1991 classic in a “Still Blue” tone similar to that of Pantone or UNC. 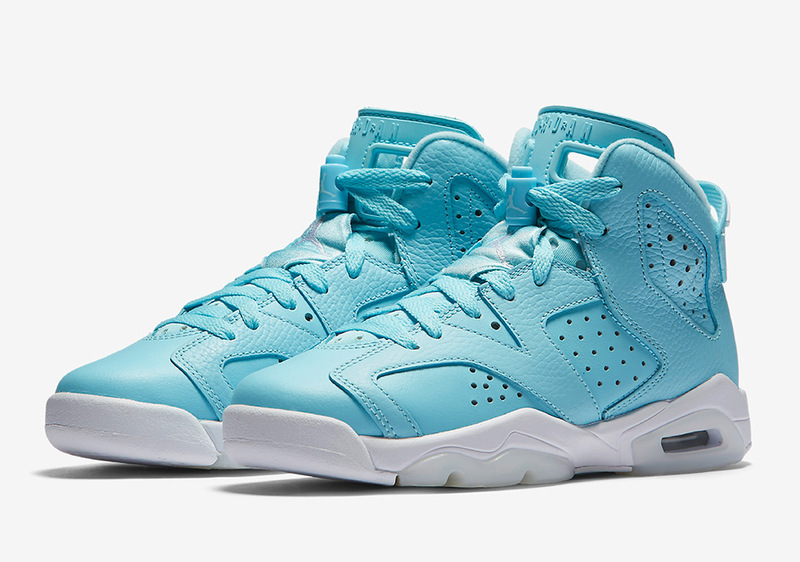 The VI is built with leather and nubuck, with an icy outsole in white slapped on the bottom. 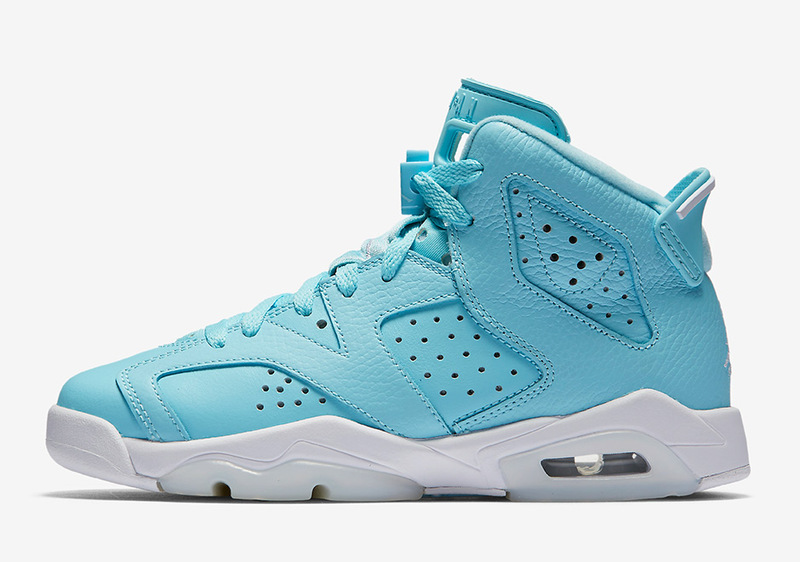 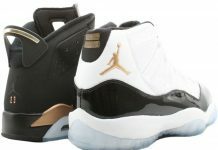 Those interested can cop a pair at Jordan Brand retailers come March.